On the continent where football is king, certain club rivalries stand head and shoulders above the rest. Famed for their raucous atmospheres and scintillating play, matches in Latin America are far removed from those we attend in the UK. BristoLatino’s Sports Editor Jamie Vaughan Johnson takes a look at five unmissable Latin American football rivalries. One of the most famous sporting rivalries in the world, known to Argentinians as the Superclásico, occurs when the Boca Junions and River Plate meet in the Buenos Aires derby. The two clubs are the most successful and popular teams in Argentine football, with some statistics suggest that the two teams command 70% of all Argentine football fans between them. The current head-to-head record stands at 245 games played, 88 Boca wins, 80 River wins and 77 draws. Both teams trace their origins back to the working class La Boca neighborhood, but River Plate moved to the more affluent Nunez area in 1925. 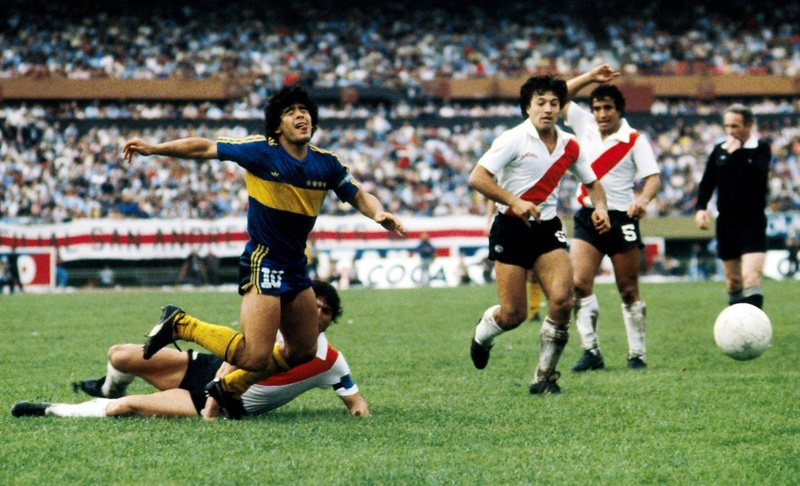 The rivalry can be viewed as a manifestation of societal tensions; Boca became known as the people’s club while River Plate’s supporters were dubbed Los Millonarios (The Millionaires). The Superclasico is renowned for its passionate atmosphere and both River’s El Monumental stadium and Boca’s La Bombonera are known to literally shake on matchdays. Fiesty conduct on and off the field is not uncommon. A total of five players were sent off in the January 2016 fixture and in May 2015 the match was postponed after Boca fans pepper sprayed a River player before the game. In Medellín, Colombia’s second largest city, two teams vie for control at the Antanosio Girardot stadium. Deportivo Independiente Medellin and Atletico Nacional face off in the Clasico Paisa, with the current head-to-head record standing at 309 games played, 117 Atletico Nacional wins, 90 Independiente wins and 96 draws. Previously owned by Pablo Escobar, Atletico Nacional is the most successful club team in Colombian football history with 19 domestic titles. 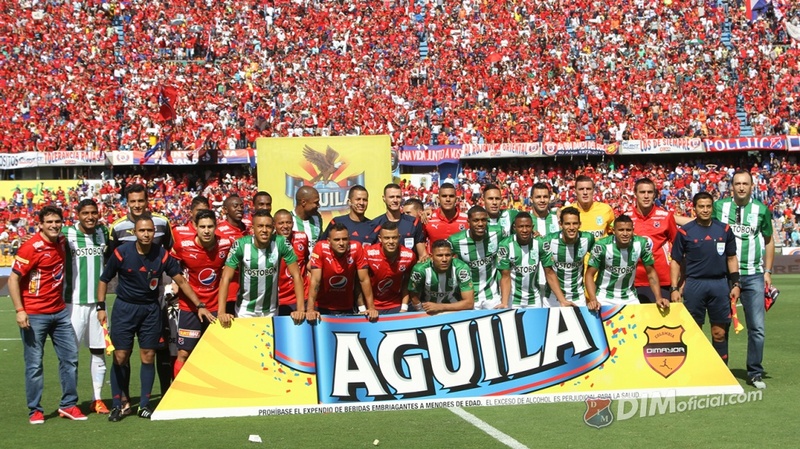 They command the support of the majority of Medellin’s population, however Independiente are a scrappy underdog and their fans, known as “Los Rojos”, are among the most loyal on the continent. On derby day the city transforms into a sea of green, white and red. Everyone from the local arepa salesman to the city’s mayor supports their chosen team with intense passion. The fans are segregated within the stadium, with Nacional supporters in the south half and Independiente in the north. With colourful banners and 90-minutes of non-stop chanting, this is an experience not to be missed. Clássico dos Milhões is the name given to the Brazilian derby between Flamengo and Vasco de Gama, Rio de Janeiro’s top teams. The rivalry can be traced back to the late 19th century when both clubs were founded not in football but rowing. Both teams competed in regattas around the Rio de Janeiro area before turning to football in the 1910s. Flamengo is Brazil’s most popular team, garnering approximately 30 million supporters, with Vasco estimated to be about half as popular. 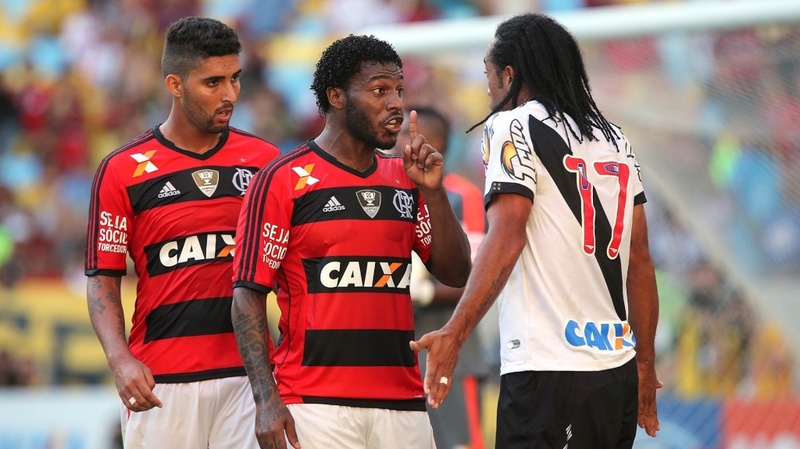 The current head-to-head record stands at 336 games played, 130 Flamengo wins, 125 Vasco wins and 87 draws. After spending the 2016 season in Série B, Vasco managed to be promoted in the very last round, clenching a third-place spot, securing the continuation of this Rio de Janeiro rivalry. El Clásico de Clásicos pits Mexico’s two most popular and successful clubs together in a historic rivalry that ignites the public imagination. During the bi-annual fixture between Club América and Chivas de Guadalajara the whole of Mexico stops for 90 minutes to witness the country’s two most sucessfull clubs do battle. The current head-to-head record stands at 228 games played, 82 América wins, 74 Guadalajara wins and 72 draws. 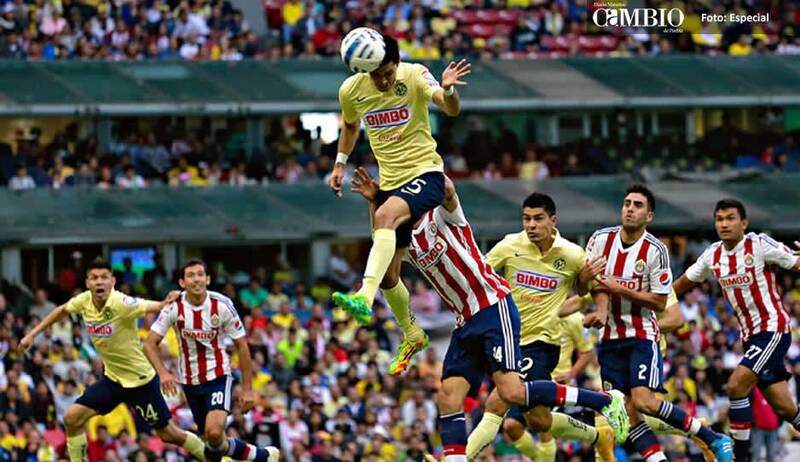 Much like Boca vs. River, the rivalry between Club América and Chivas de Guadalajara is born largely out of a culture clash. Guardalajara supporters pride themselves upon the club’s policy of recruiting Mexican players only. Whereas América prefer to buy the best foreigners and have thus been labelled as the “bad guys” of Mexican club football. Rich versus poor, city slickers versus provincial upstarts, foreign imports versus national talent; the teams’ respective fan bases are as far removed from one another as possible. The Clásico del fútbol uruguayo takes the crown of being Latin America’s oldest football derby. 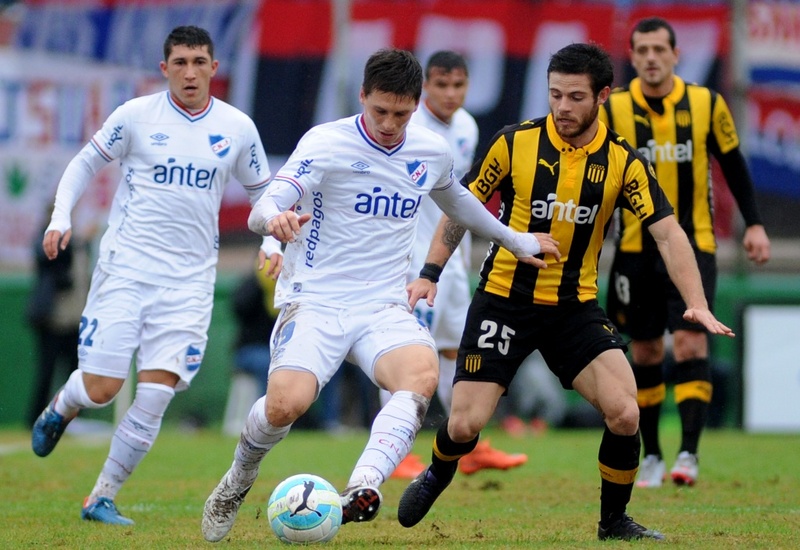 The match is contested between Uruguay’s two most popular teams, Club Nacional de Football and Club Atlético Peñarol, both based in Montevideo. Founded as the Central Uruguay Railway Cricket Club (CURCC) in 1891, Peñarol was originally made up of English immigrants representing the Central Uruguay Railway, based in the Peñarol district on the outskirts Montevideo. Nacional was formed in 1899 as a club for purely native players at a time when football clubs were dominated by European immigrants. The first meeting between the two teams was at the turn of the century in 1900 seeing Peñarol win 2–0. As of 2017 the two teams have won 95 of the 114 Uruguayan Primera División titles as well as a combined eight Copa Libertadores titles. The current head-to-head record stands at 525 games played, 184 Peñarol wins, 174 Nacional wins and 167 draws. Due to a lack of competition in other Uruguayan cities, The Clásico del fútbol uruguayo takes on a truly national feel, as an estimated 80% of Uruguayan’s support one of the two teams.